Screw Caps The centuries-old experience with corks evidence that the evolution of the wine in the bottle is strongly linked to the oxygen permeability of the closure. The evident advantages of the micro - oxygenation obtained with cork stoppers are opposed to inconstancy of permeability, related to the variability of the density of the cork, and then of evolution of the wine and odour of cap. This prompted the consumer to opt for alternative closures such as synthetic stoppers and more recently the screw caps. Excessive tightness of screw caps, however, does not allow to refine the wines more full-bodied and structured as well as being often due to obvious notes of reduction. KORKED™ SPIN+ (plus), KORKED™ SPIN e KORKED™ SPIN- (minus) are the innovative patented screw closures that combine all the benefits of screw caps to the natural permeability of corks. A membrane with controlled permeability interposed between the metal capsule and the inside of the bottle allows the micro-oxygen exchange. 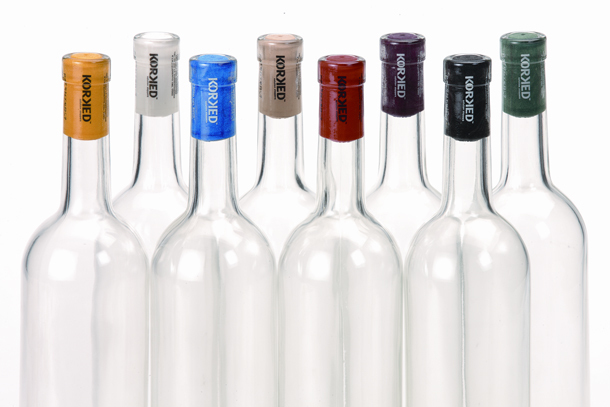 KORKED SPIN™ is not a simple closure, but a highly technological that the winemaker can use to fine tune or keep the wine in the bottle. .
With the closures KORKED™ SPIN+ (plus), KORKED™ SPIN and KORKED™ SPIN-(minus) there are more limitations bottling with the screw cap! To be used with wines that, considering their structure, absorption of oxygen and shelf life requirements, do not need a particular oxygen adding. This closure guarantees the protection from oxidation phenomenon and prevent any reduction problems. Assure a perfect maintenance even after long periods of time. KORKED™ SPIN –(minus) screw caps, without incurring in famous TCA problems, replicated the permeability of monopiece high density cork (200 kg/m3). For refinement’s wines: medium permeability. To use on wines that, after a certain period of proper refinement into the bottle reach their tasting top degree. It assure a moderate refinement over time. KORKED™ SPIN screw caps, without incurring in famous TCA problems, replicated the permeability of monopiece medium density cork (160 kg/m3). 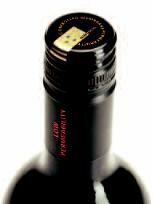 For refinement’s wines: high permeability. 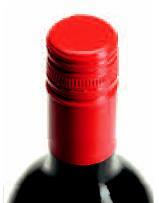 To use on structured wines that without an suitable refinement in bottles don’t show your better qualities. 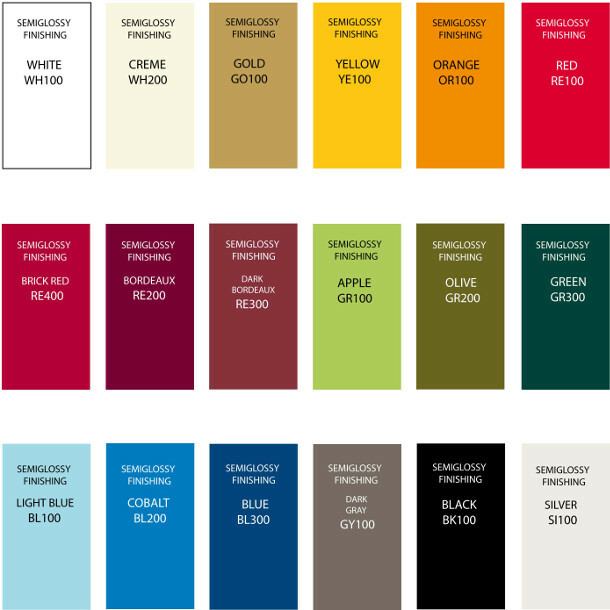 It allows to more structured wines to follow their natural refinement process, which is a necessary stage to go through before their consumption. KORKED™ SPIN – (minus) screw caps, without incurring in famous TCA problems, replicated the permeability of monopiece low density cork (130 kg/m3). 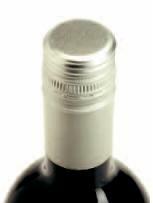 If specifically required KORKED™ may supply also screw caps with the most common liners available on market (as SARAN or TIN FOIL) usually employed for table wines. 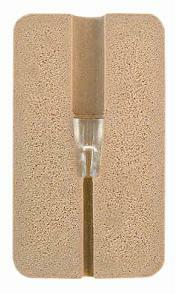 Designed specifically for sparkling wines (up to 2,5 bar). Thanks to particular geometry of the liner used, the internal pressure and the quantity of CO2 remain constants even for long periods of time. For refinement’s wines For refinement’s wines: closure with low permeability. To be used with wines that, considering their structure, absorption of oxygen and shelf life requirements, do not need a particular oxygen adding. This closure guarantees the protection from oxidation phenomenons and prevent any reduction problems. Assure a perfect maintenance even after long periods of time. 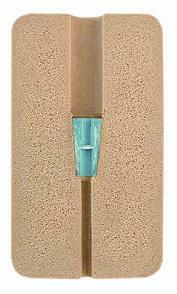 KORKED™ SPIN– (minus) screw caps, without incurring in famous TCA problems, replicated the permeability of monopiece high density cork (200 kg/m3). For refinement’s wines For refinement’s wines: closure with medium permeability. To use on wines that, after a certain period of proper refinement into the bottle reach their top tasting degree. It assures a moderate refinement over time. KORKED™ SPIN screw caps, without incurring in famous TCA problems, replicated the permeability of monopiece medium density cork (160 kg/m3). For refinement’s wines For refinement’s wines: closure with high permeability. 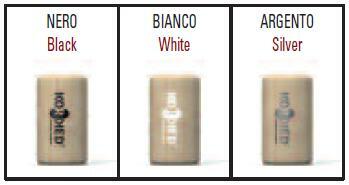 To use on structured wines that without a suitable refinement in bottles can’t show their better qualities. It allows to more structured wines to follow their natural refinement process, which is a necessary phase to go through before their consumption. KORKED™ SPIN – (minus) screw caps, without incurring in famous TCA problems, replicated the permeability of monopiece low density cork (130 kg/m3). For Still Wines If specifically required KORKED™ may supply also screw caps with the most common liners available on market (as SARAN or TIN FOIL) usually employed for table wines. Designed specifically for sparkling wines (up to 2,5 bar)Thanks to particular geometry of the liner used, the internal pressure and the quantity of CO2 remain constants even for long periods of time.